Our goal is to make your life at home easier by helping you find the right professional for you and that's exactly what we do - every day. Around the Clock maintains a Nurse Registry. Information on nurses can be received on an individual basis. Companion helpers are hands off, non-medical helpers that help those in need by assisting with activities of daily living (ADLs) in order to continue living life from the comfort of home. Companion help can include meal preparation, assistance with light housekeeping, laundry, accompaniment to outings and appointments, socialization, medication reminders and assistance with morning and bedtime routine. The specific needs are set up between you and the individual that you choose to hire after evaluating resumes and other materials. For older clients who may be considering a nursing home placement, the competitive rates may make staying at home an affordable option. Helpers can be referred for short term services for persons following a surgery or an extended hospital stay. Providers can be referred for short term services for persons following a surgery or an extended hospital stay. We maintain a list of wonderful, companions for referral and a nurse registry. Around the Clock In-Home Care Referrals LLC is a NYS Licensed Employment Agency and Nurse Registry. We are not a home care services agency and do not provide home care services or employ those who do. All of the RN's, LPN's, and Non Medical Companions are screened and insured. The RN's and LPN's are credentialed. 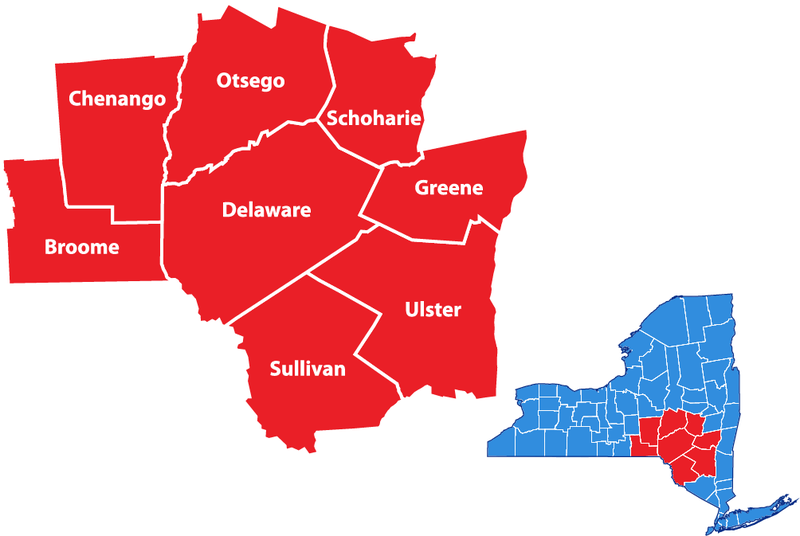 Wide service area includes Broome, Chenango, Delaware, Greene, Otsego, Schoharie, Sullivan, and Ulster counties. When given the choice, most people prefer to live in their own home -- even when they aren't well. At home, people can maintain their independence and dignity, spend time with their family, and stay with their pets.